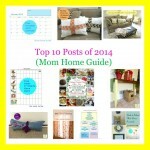 If you are a blogger, you probably need a 2015 planner now that the new year is into full swing! 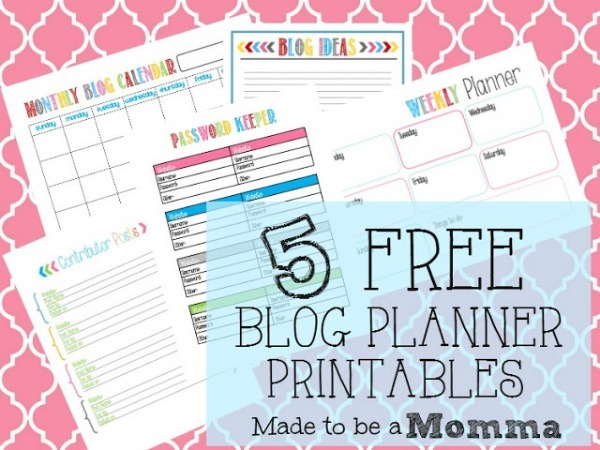 As a blogger, I’ve found that it’s really helpful to have a binder where I can plan and schedule my posts and keep track of expenses, blog contacts and blog passwords. 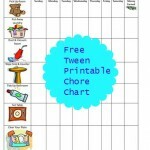 There are several great FREE blog planners out there, so I’ve assembled a few of my favorites! All of these planners are easy to download — to get started, all you need to do is click on the link, download them to your computer and print them out! So easy! 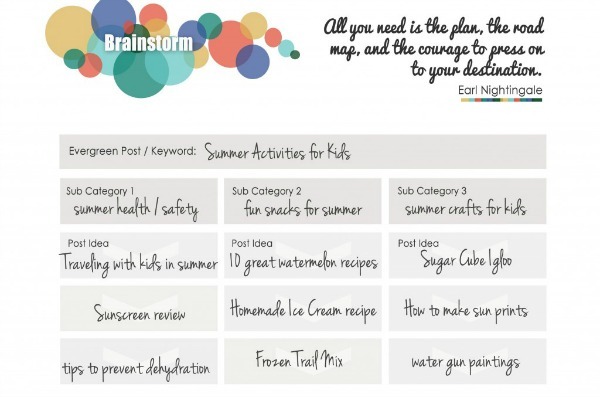 When running a blog, it’s really helpful to plan out posts in advance — that way you will have plenty of time to assemble your needed materials for a post, take and edit photos and do your writing! One easy way to do that is by simply using a month-to-month calendar and jotting down what post is planned for each day on your calendar. 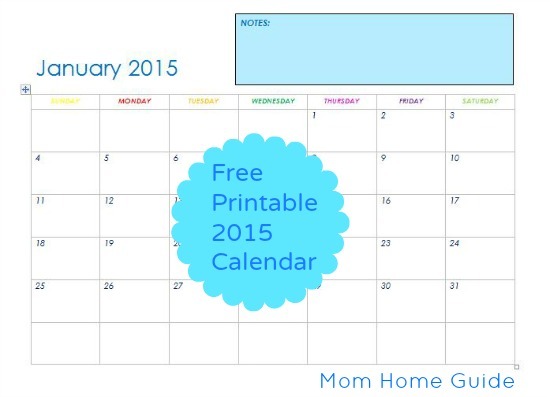 I have a 2015 free downloadable calendar that you can download for that purpose. 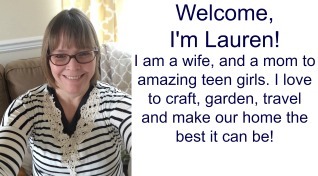 If you want a more detailed planner, My Life Abundant has a really great free blog planner for 2015. 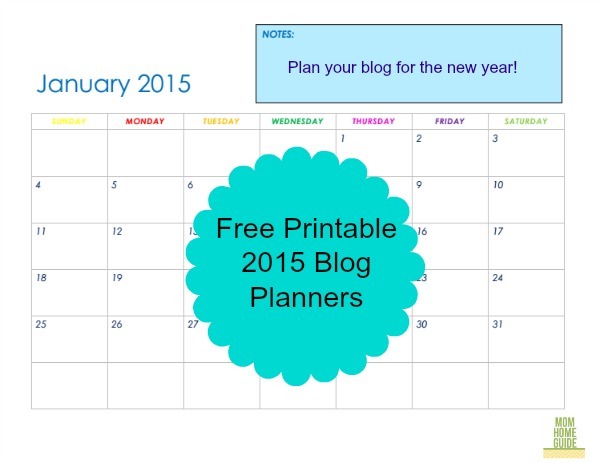 I most likely will be using at least some of this blog planner for 2015! 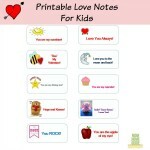 It includes a month to month calendar, expense tracking sheets, weekly post planning sheets, and sheets to track future projects and ideas, blogging contacts and giveaways and reviews. 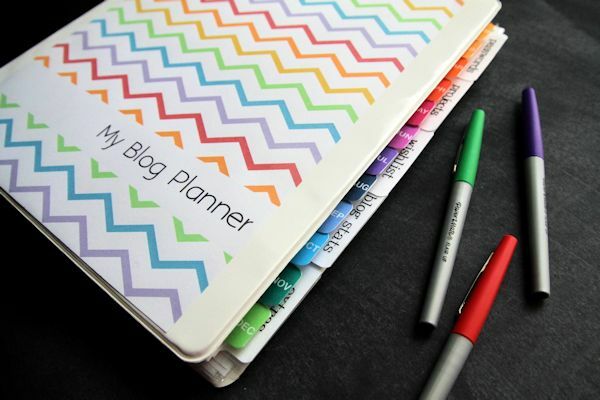 This planner has all your blogging basics covered! 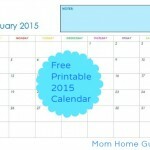 Blog Elevated also offers a really useful 2015 blog planner, with a printable editorial calendar, editorial calendar plan it out pages and blog post idea pages. I really like the editorial calendar plan it out pages. On those pages, you can plan out a month’s blog posts by keyword/theme, which is really helpful. 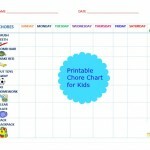 Made to Be a Momma also has a really cute and organized blog planner. The planner has a printable monthly calendar, pages for jotting down blog ideas, pages for tracking due dates and ideas for contributor posts (posts that you write for other blogs), a password keeper and a weekly planner. I really need to get a password keeper in place myself! I’ll probably be using at least a little bit from all of these planners! For my blog planner, I usually use the pages from several different bloggers’ planners, because each planner offers something unique that I can use! 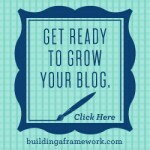 Build Your Blog: Blogging Ebook Offer!